Simple Steps To Increase Your Magento Store Conversions Today. 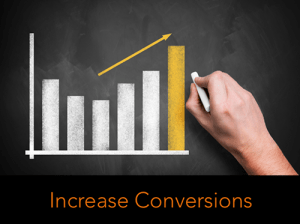 So to begin, what exactly IS a conversion rate? To keep it simple, a conversion is your stores ability to get customers to purchase from it. 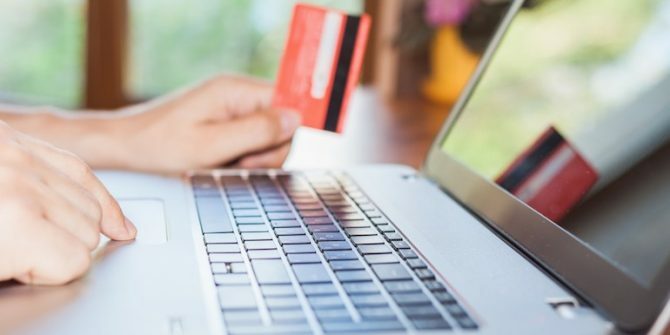 It can also mean other customer actions such as signing up for contact/email newsletters, creating a account and saving a wish list or simply starting a trial of your services. Most of the time conversion reflects how many people came to your site that actually BUY from it. Why are Conversion rates important to Ecommerce websites? There is definitely more to it than just how many actual sales you get. It is also a measure of well your Magneto Ecommerce website is meeting your customers needs. Are you using Magento hosting specifically for Magento websites? 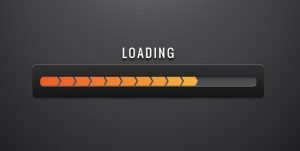 It is critically important to look at your website loading sp eeds. After all, you are working hard to drive this traffic in and engage your customers, the last thing you want is to lose sales due to not investigating the hosting you have for your Magento site. Do images take a long time to display? Is your checkout easy and uncomplicated for a user? Do you offer multiple ways to pay? Looking at the analytics of your Magento website, how is the quality of the traffic you are getting? Are people staying on the site awhile or are they immediately bouncing off? Are these your target clients and where are they coming from? Are you using SEO, social media and different types of promotions to your full advantage? Are you losing people at checkout? If you are perhaps you may have security, pricing or payment issues on your website. Or maybe your customers are finding your checkout to difficult or time consuming. Are you losing people right on your product pages? Perhaps you aren’t giving your customers enough detail (or the kind of detail they want). When a potential customer cant locate a specific item on your site you run the very high risk of them going to a competitors site. There are two ways you can help your customer find exactly what they want quickly and easily. Search – Improving your Magento website search abilities is one the absolute best things you can do. Make sure your “Search bar” is easily accessible and very visible on every page of your site. Allowing “Auto complete” for different search phrases helps minimize typing for your customer and gives them a multitude of search choices. Faceted search – You can use faceted search options to assist your customers in drilling down their search’s based on product attributes such as item category, color and size. Also be sure to include common spelling errors and similar type names to increase the correct results. Once your customer locates a product, now you have the opportunity to sell the item. Make sure you are doing everything you can to detail product information. This would include clear and informative product description, multiple images, customer reviews, social shares, etc. Make sure its easy to “Add this item to cart”, check or “View their cart”, “Keep shopping” or simply “Checkout”. Remember mobile devices now represent 65% of all digital media time, with desktops/PC a close second. If you’re not able to reach your audience through mobile search or display, or you’re not providing a satisfactory mobile experience you will miss out compared to competitors who are. Offering discounts and limited time sales are a great opportunity to drive in new traffic, however overusing these tactics can potentially negatively effect the way the customers see your brand. There is much more to brand loyalty than pricing alone you should also focus on stellar customer support, overall business organization and customer satisfaction as well.